Burnham Overy Town is an attractive unspoilt village which is under a mile from the charming Georgian village of Burnham Market and less than 2 miles from the stunning Norfolk coast in an Area of Outstanding Natural Beauty. St Clement's church stands on a hill overlooking the River Burn. The village name means 'over the water', meaning it was across the river from the other Burnhams. 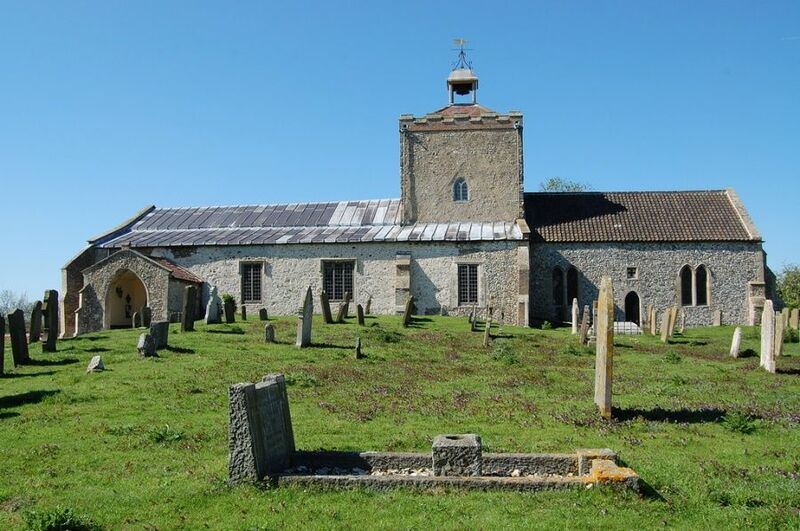 The church was begun in the Norman period and was granted to the canons of Walsingham Priory in the early 12th century. Unusually for Norfolk the church has a central tower, one of just 14 medieval churches in the county with this layout.